Learn More about us and how our company is driven to offer the best service possible. Mihaly Air Care is a family-owned business that provides air and dryer duct cleaning service. Started by Dave Mihaly, a figure within the action sports industry, Dave changed career paths and attended technical college where he received a certificate in refrigeration and control systems. Further increasing his knowledge, he also received his air duct contamination certificate while becoming EPA certified. With over 3 years working on the service side of heating & air conditioning, Dave started Mihaly Air Care to fully accommodate his customers with clean air technology and reliable service. Serving as a local business, our goal is to provide the best possible service to San Marcos and the surrounding area. We take pride in our strong work ethic which is backed by a commitment to reliability and customer satisfaction. No matter what the size is of your system, we’ll go above and beyond to ensure fantastic results and service. 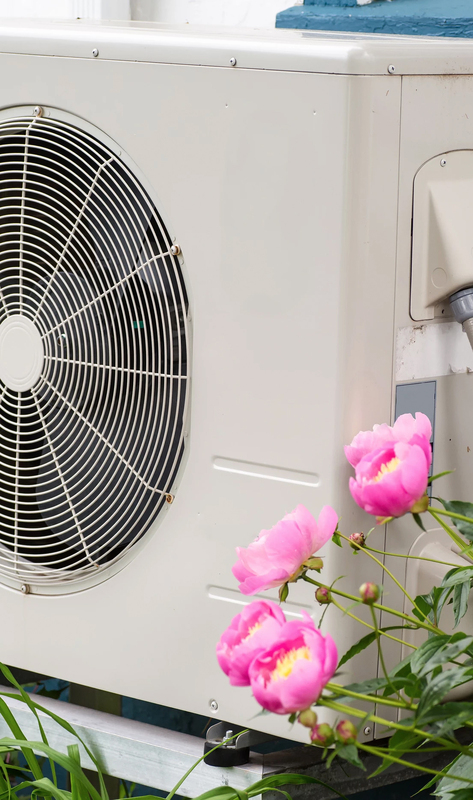 From the moment you call to the second we complete your project - our focus is on customer experience from Mihaly Air Care will help your A/C and heating systems run at their best performance possible for years to come. Air duct cleaning is a cost-effective way to protect your appliances and provide clean air for your family so give us a call today to learn more about our dedication to providing strong, secure and reliable service. We pride ourselves in offering the best quality service guaranteed.